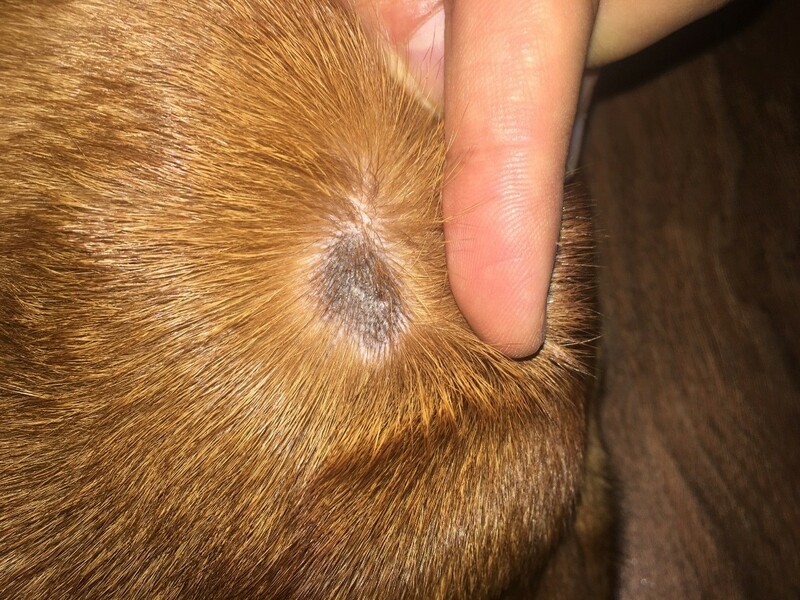 My dog got this infection on the back side of her head. The vet thinks it's a fungus, we're waiting for the results. Does anyone have an idea what this is and how to treat it? If it is a fungus, the vet will prescribe a fungicide for you. I would not treat your dog with anything not approved of by the vet. Let you vet give you the answers and best treatment!! It looks sore...poor pupster!! I will add the pup to my prayers! So happy you took her in for care!! Never mess with skin issues as they can go bad fast and infection can spread to the blood stream! Let us know what the vet says!! Prayers!! Thank you all, I already took her to the vet, but she wasn't sure and took a sample for a biopsy. It looks to me like a yeast infection. Thanks! I'll let you all know as soon as the results arrive. Have you gotten the results back? ?